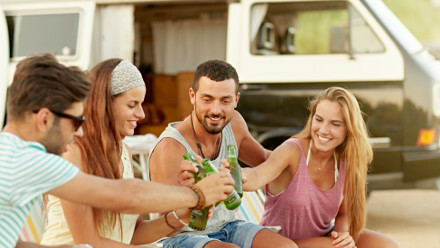 The most affordable daily RV park rates in Houston! Whether you’re just passing through, or an RV Weekend Warrior, Cunningham Cove is here for you! 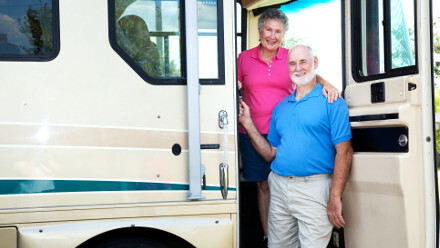 When it comes to a safe, secure and beautiful place to keep your RV, Cunningham Cove has got you covered! As a daily guest, we realize that your stay will be a short one. Despite your short visit, we want to make your experience a long-lasting one! Perfect for those just passing through or visiting for the weekend! Rate includes two adults and children under the age of 2 years old. Any additional guests over the age of 2 years old are an additional $5.00 per day per person.